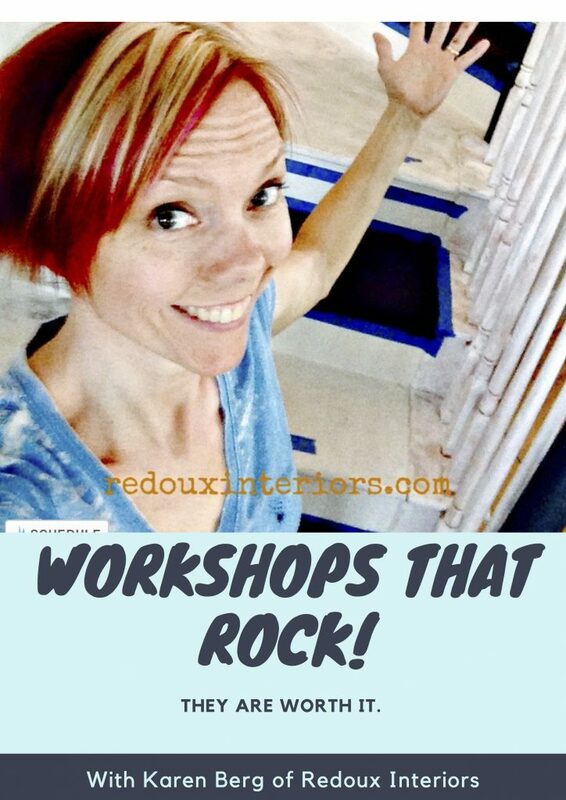 It’s 2:57 AM as I type… I’ve been, planning, budgeting, dreaming and collaborating with some of my favorite people on something really big for the DIY Paint retailers & you!. Finally I can tell you all the details! 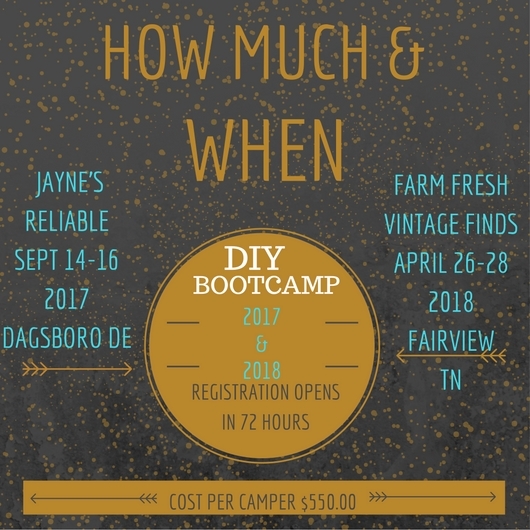 We are hosting DIY Bootcamp on Sept 14-16 2017 in Dagsboro DE at Jayne’s Reliable! 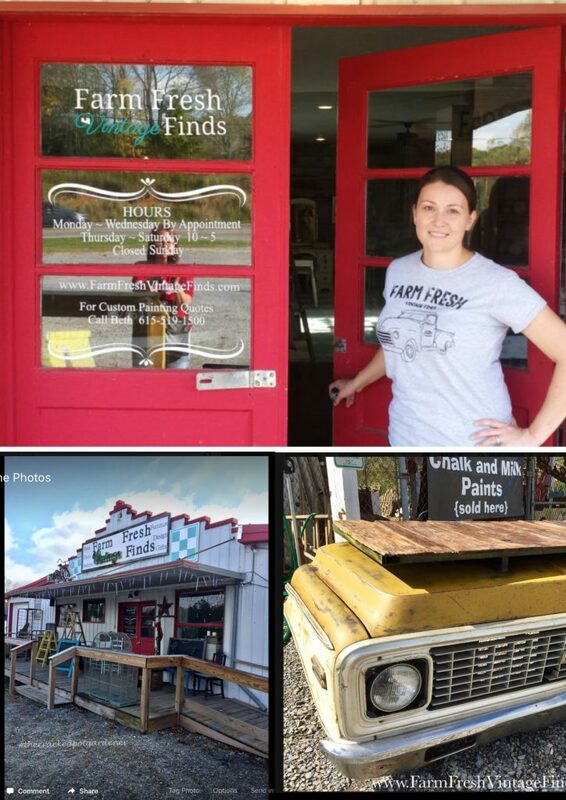 And hopefully at Farm Fresh Vintage Finds in Fairview TN late next year. 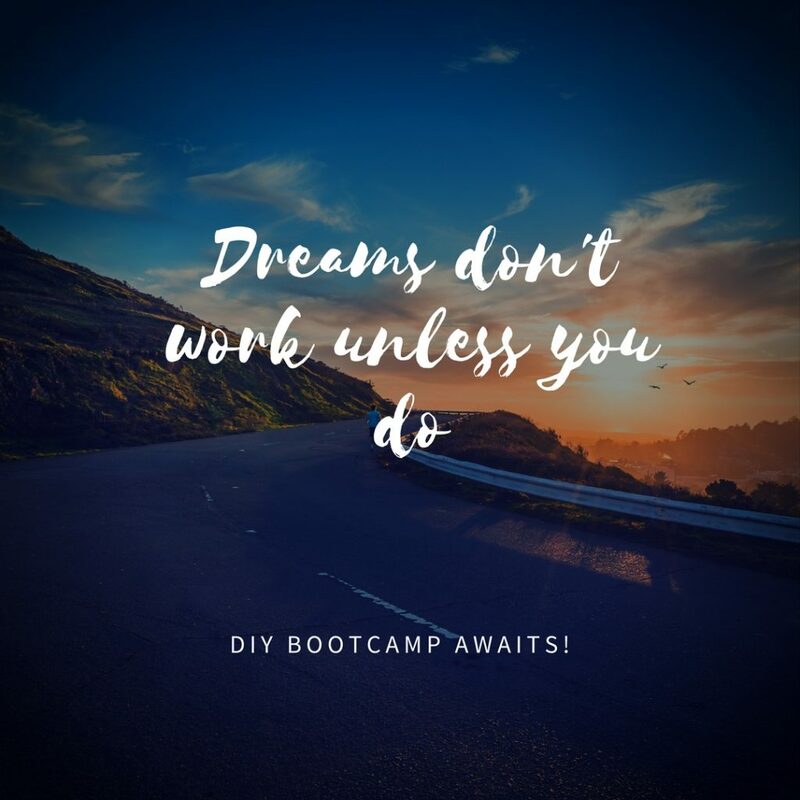 What exactly is DIY Bootcamp you ask? Day one starts at 6:30 AM! 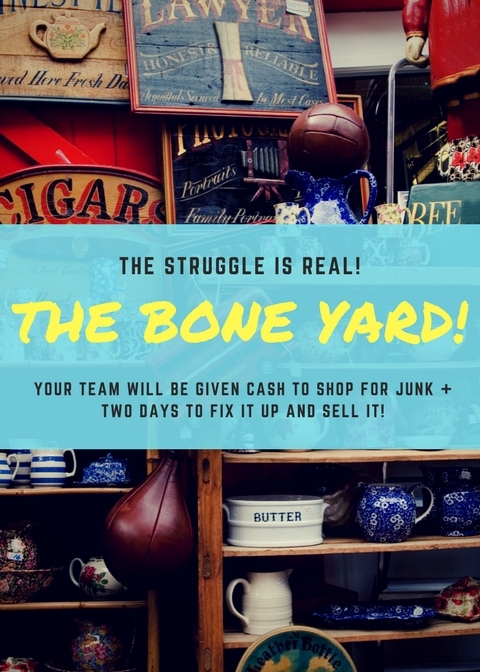 Your team will be given 30 minutes and $100 to shop for bargains in the DIY Boneyard! 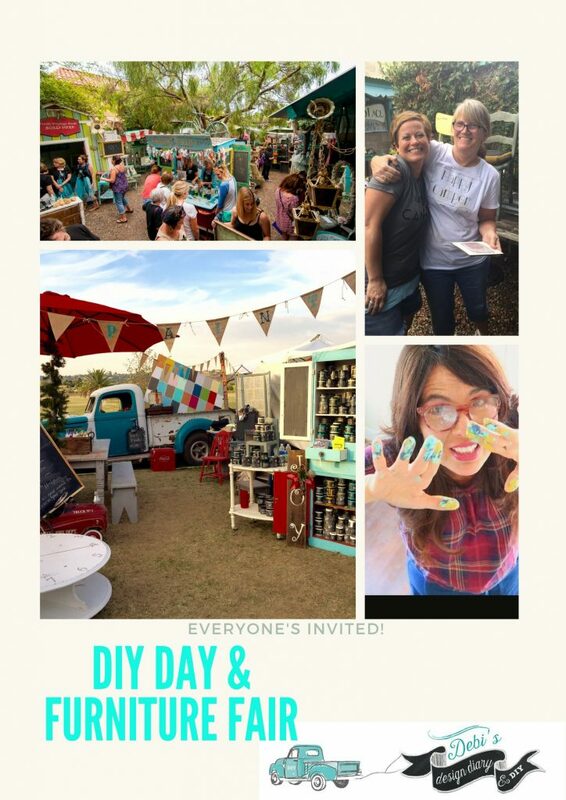 You will be painting, repurposing and selling your goods to the public on the last day of our event! But how will we have time in between all of the workshops Debi? I did say it was bootcamp 🙂 for real bring covered shoes! 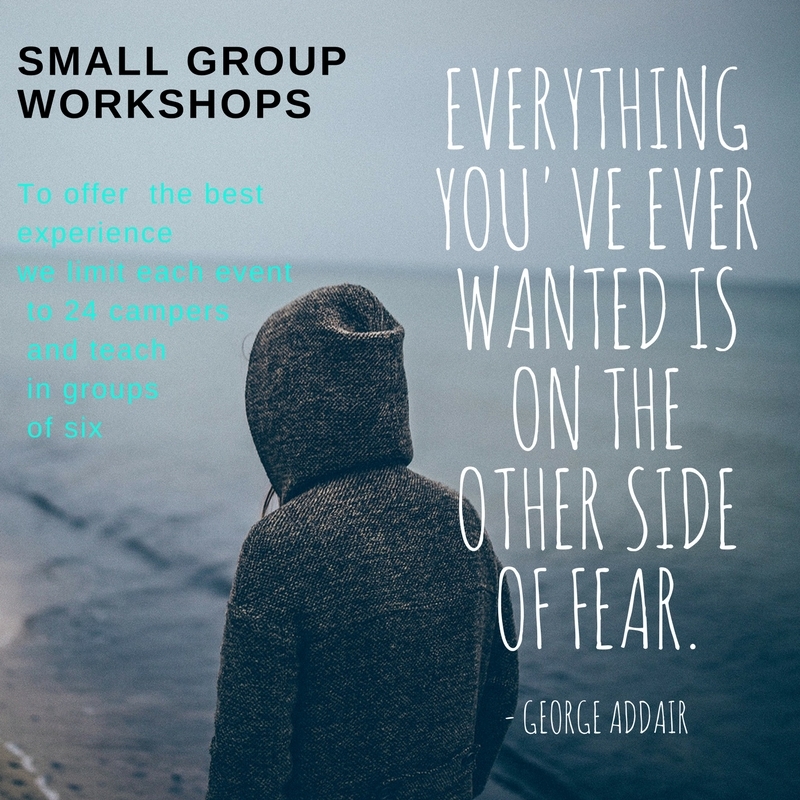 The workshops are designed to prepare you for the last day, so here are some of the classes we have lined up! 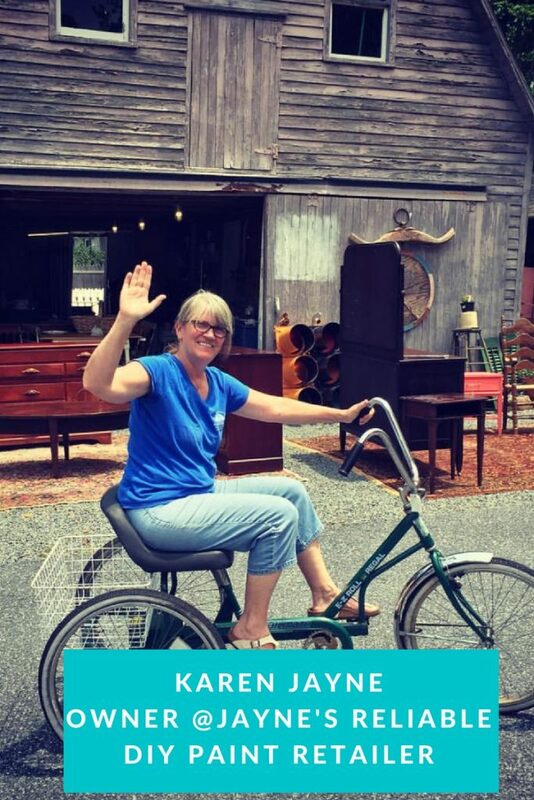 Our very own Karen Berg will be sharing her expertise on finding and flipping furniture for profit! 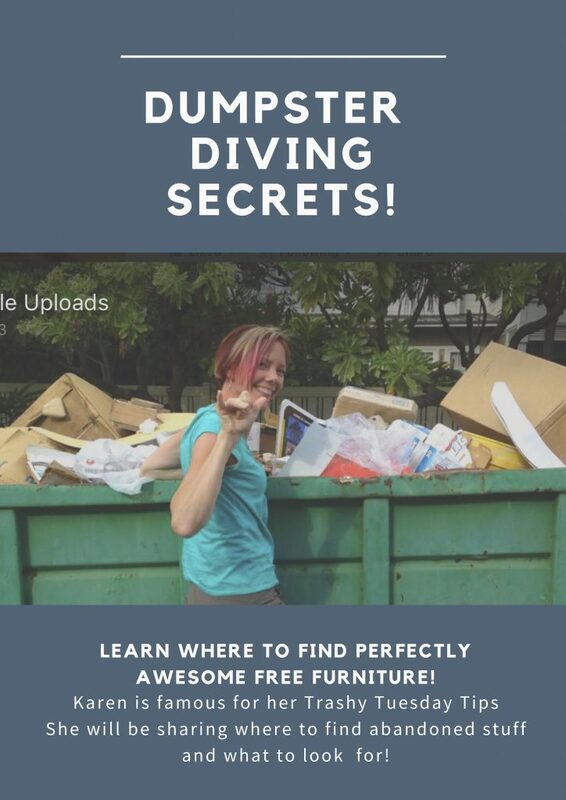 Karen is famous for her Trashy Tuesday Series, check it out here! 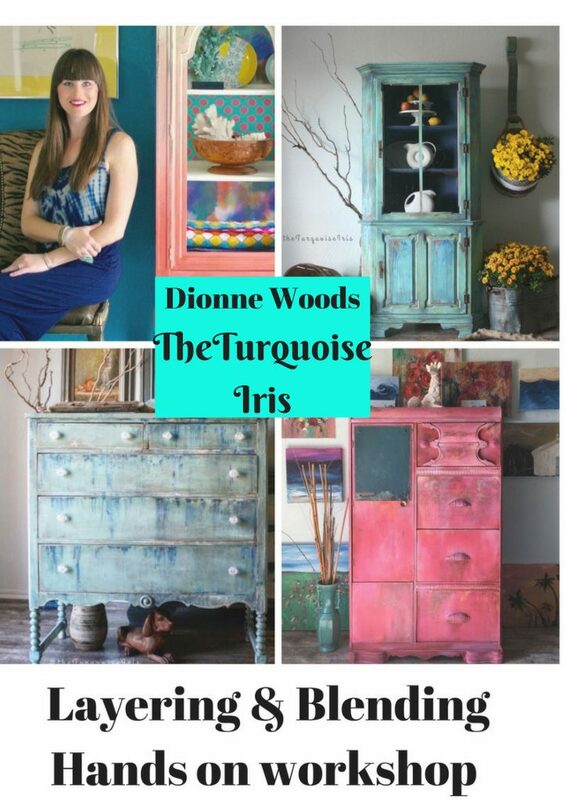 Learn how to layer and blend paint, use color and create beautiful finishes with Dionne Woods from The Turquoise Iris! 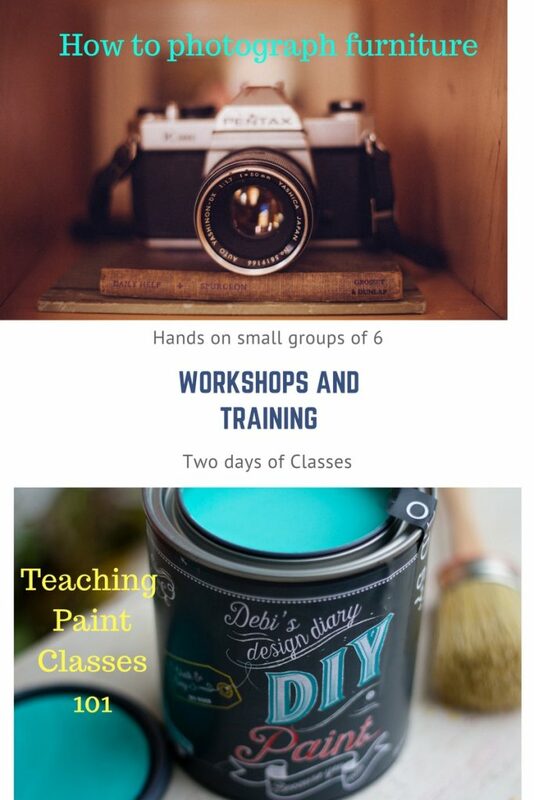 The workshop with Dionne will be focused on painting, there will be time for a Q&A at the end of class. 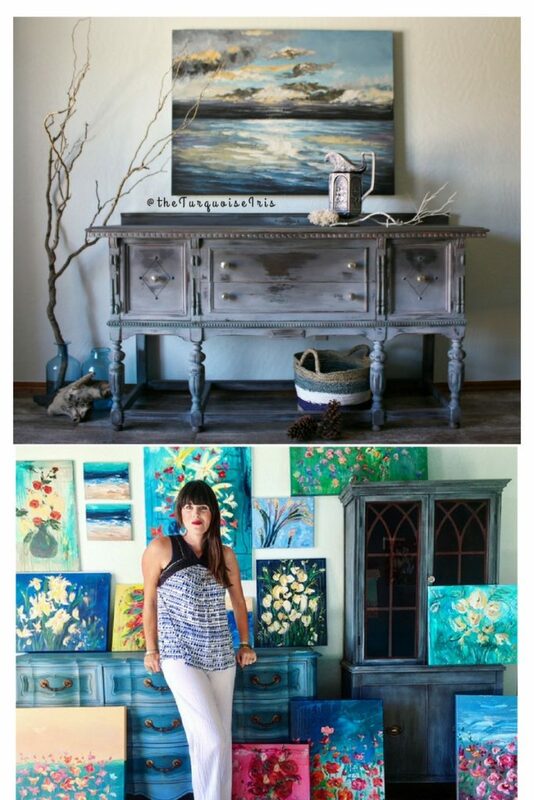 Dionne has lots to share about staging photos, selling online and shipping furniture. If your not following Dionne on Facebook, you are missing out, her FB lives are really inspiring! 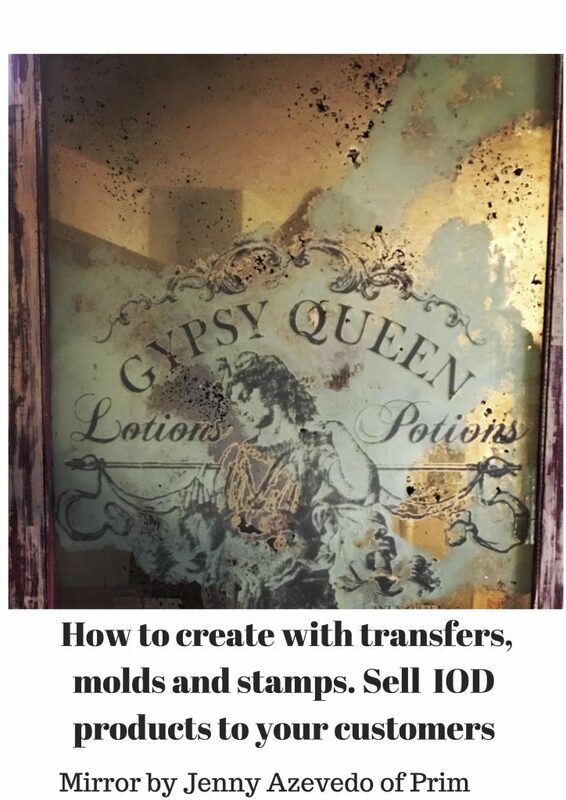 Sally and Josie AKA the IOD Sisters are teaching DE event, a fun workshop using their molds, transfers and stamps! 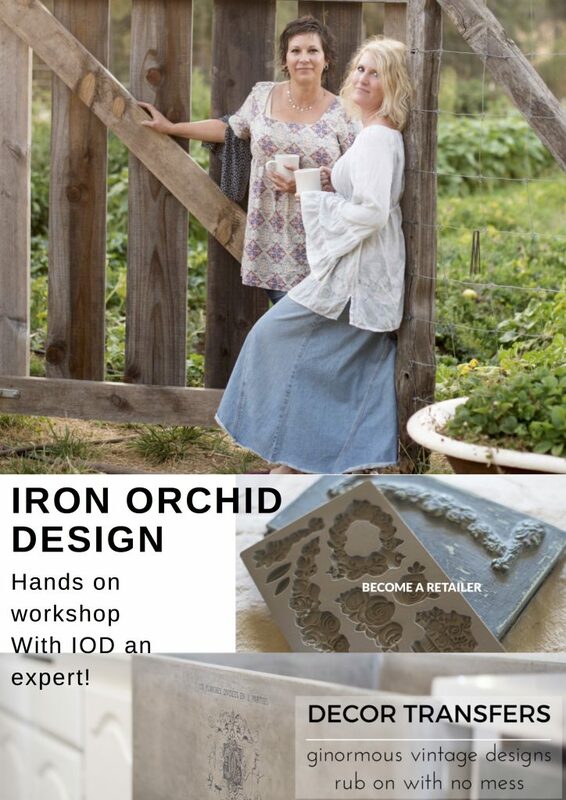 Learn how to enhance your projects and sell these great products to your customers! This beautiful mirror was created by our very own Retailer Jenny Acevedo of Prim! 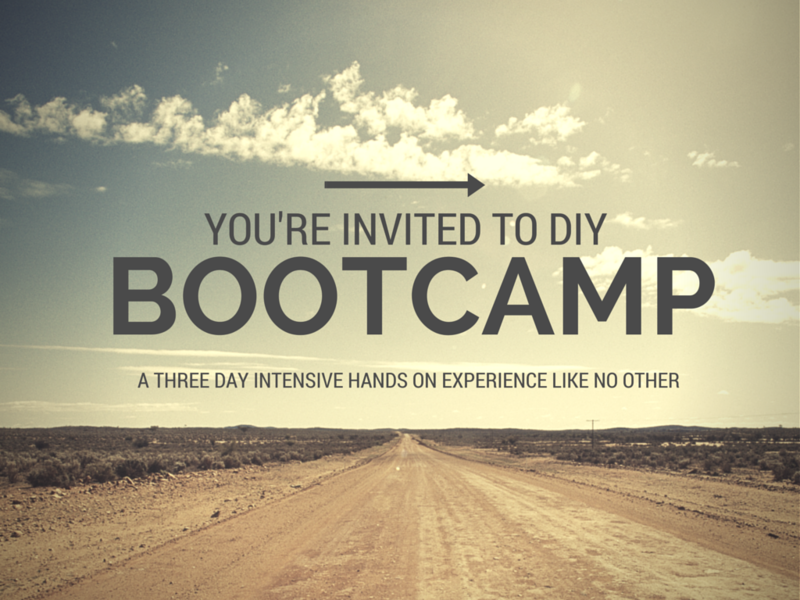 Beth Tidwell will be teaching a social Media building workshop at Bootcamp! She will be sharing how to reach your customers and bring them to your shop with Facebook Instagram and Pinterest! Social media is a key factor in building your business, our goal is to give you tools to reach your customers and get your message to those who are looking for you! Please bring your iPad or laptop with you! 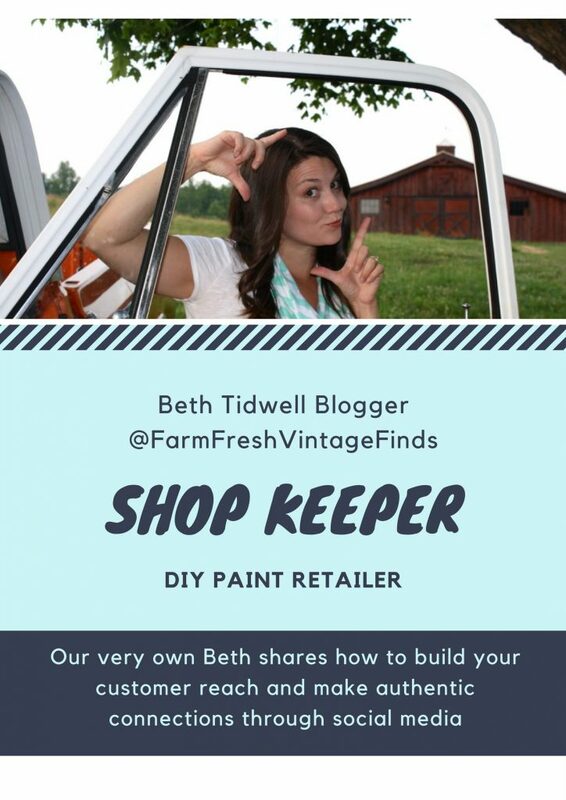 there will be a Q&A at the end of Beth’s workshop to also answer your blogging questions. Karen will be sharing her tips on running a successful Brick and Mortar and tips for sourcing the goods that will bring in the customers! 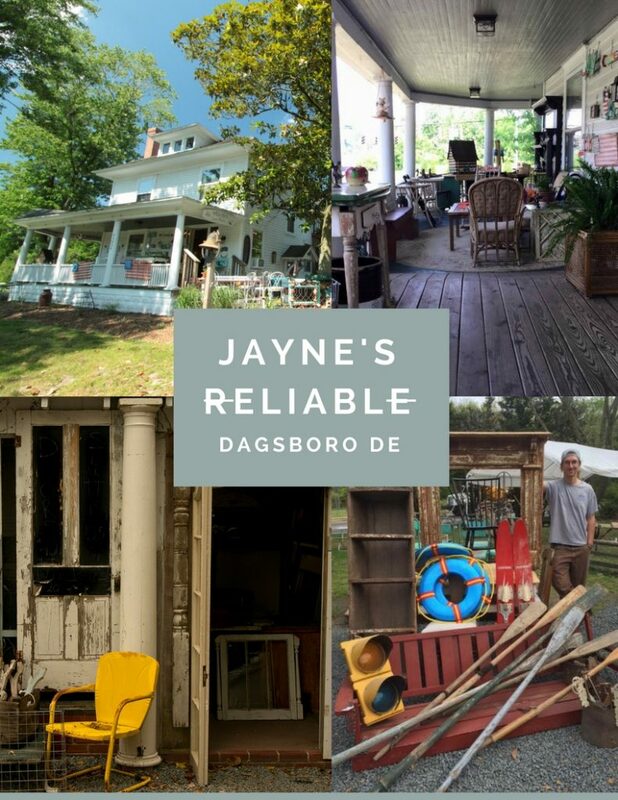 Jayne’s Reliable is one of our top selling DIY Paint retailers. Karen’s product mix is fun and unique ! 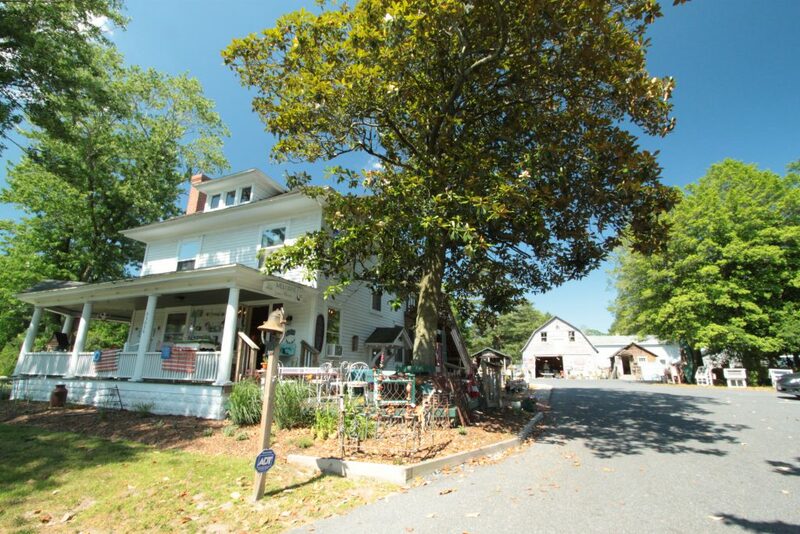 Come a day early and shop at her favorite auction that is acres big, bring your truck and haul back some good stuff! 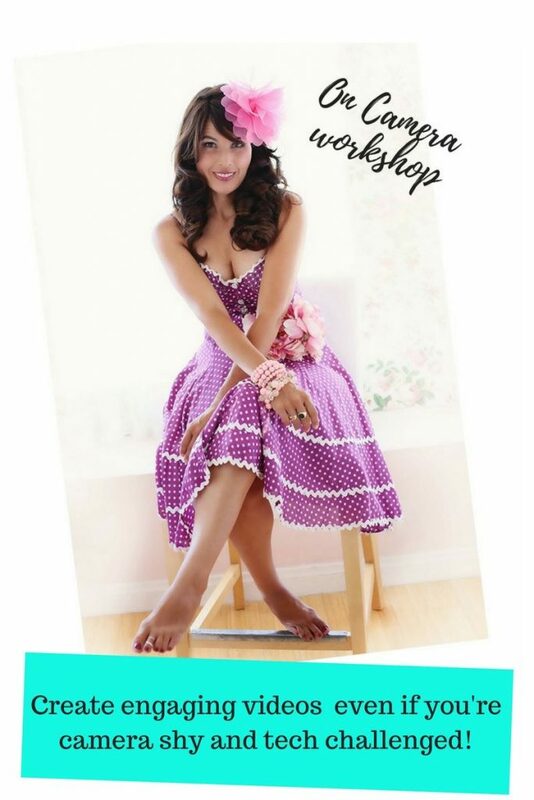 I’ll be teaching an on camera video workshop! I’ll be sharing how I built my business through the power of youtube even though I’m Camera shy, tech challenged. I I’ll be sharing how to make videos that capture attention, entertain, move quickly and share your message in and engaging way. 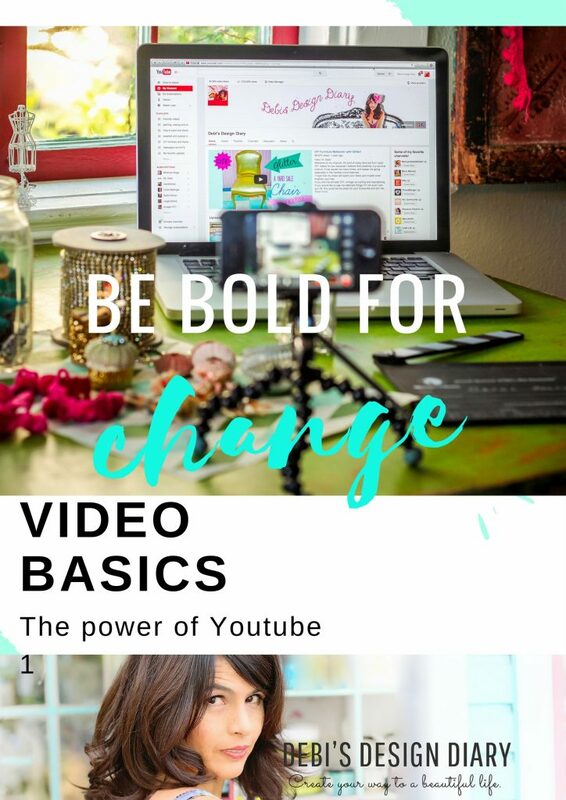 If you’re curious about how to connect with your customers through video, bring your camera or smart phone and come make a video with me! A picture is truly worth a thousand words! You can create the most beautiful piece of furniture, but that’s just the first step. We will show you how to take photos that show off you work in the best light so you can share your work and increase your sales. Learn how to create engaging workshops that your customers will return for again and again. All of this training leads up to the big event on the last day! Your team will be promoting our furniture Fair, teaching demos to the public and selling your wares at the big event! Your team will earn cash for every customer that comes to the Fair and says they were referred by your team! 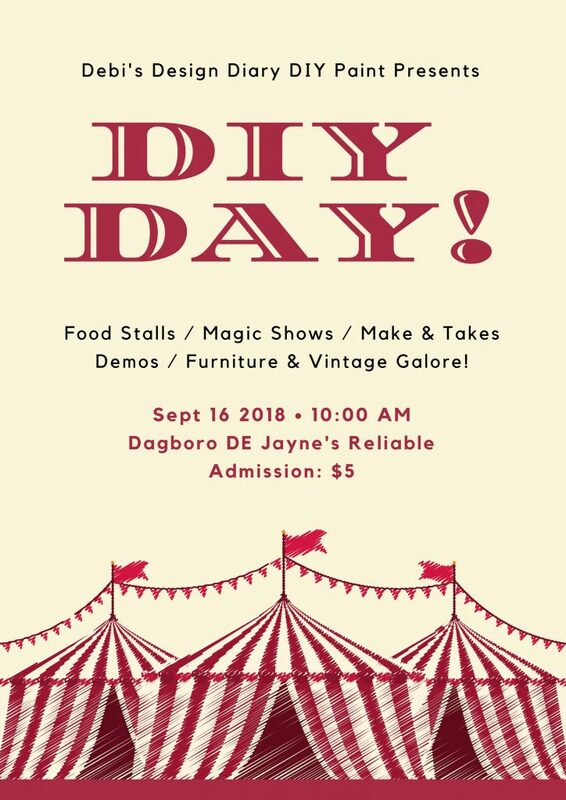 You will keep the money from the sale of your goods and if you want to drive in to the event with a load of items to sell we will give you a free vendor space. We will be inviting other vendors to come and sell so you will have a true Vintage market place experience! We expect a big crowd! You leave the event with hands on experience, selling, marketing through social media and teaching demos and make and takes to the public! Now it’s your turn to teach, sell your awesome projects and share everything you learned at camp with the public! Our camp is open to DIY Retailers and we have a few spots left for potential retailers who are interested in selling paint in their shop. On the last day the public is invited to come shop attend demos and create make and takes! 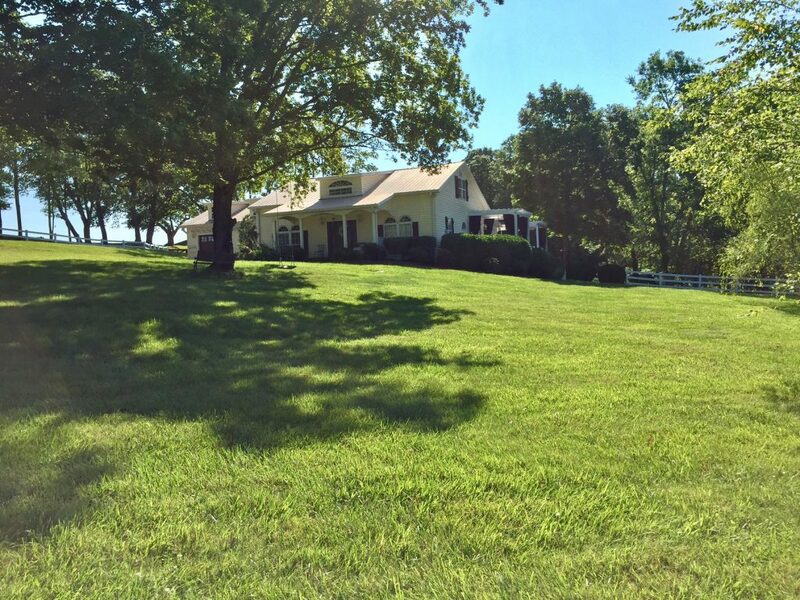 The cost of Bootcamp does not include travel expenses or lodging but we do have some good sources for Air BNB houses and Beth will have room for 14 guest in her new Vacation rental farm house… it looks pretty awesome! You will need to plan for food, we have some yummy places in the area. We will provide lots of coffee, water, pizza night and a cook out! 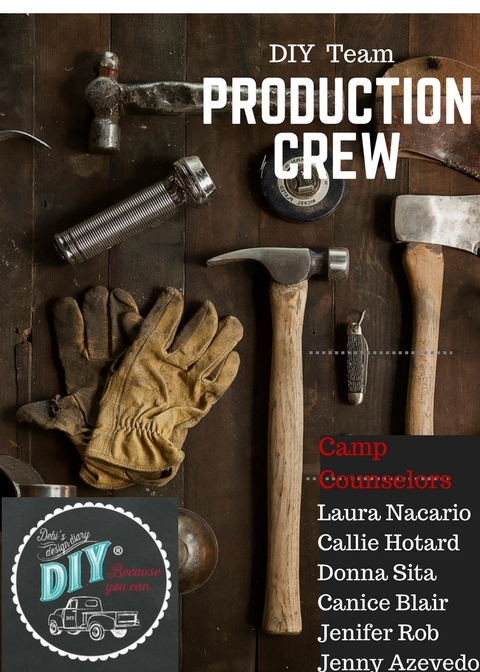 Meet your camp counselors! 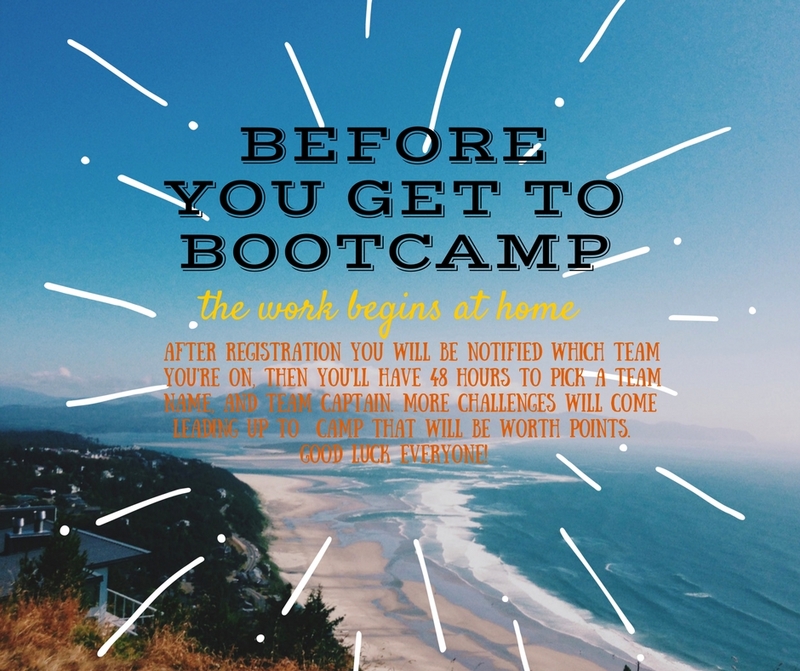 Each team will have an advisor/ bootcamp veteran who has volunteered to assist your team and cheer you on! 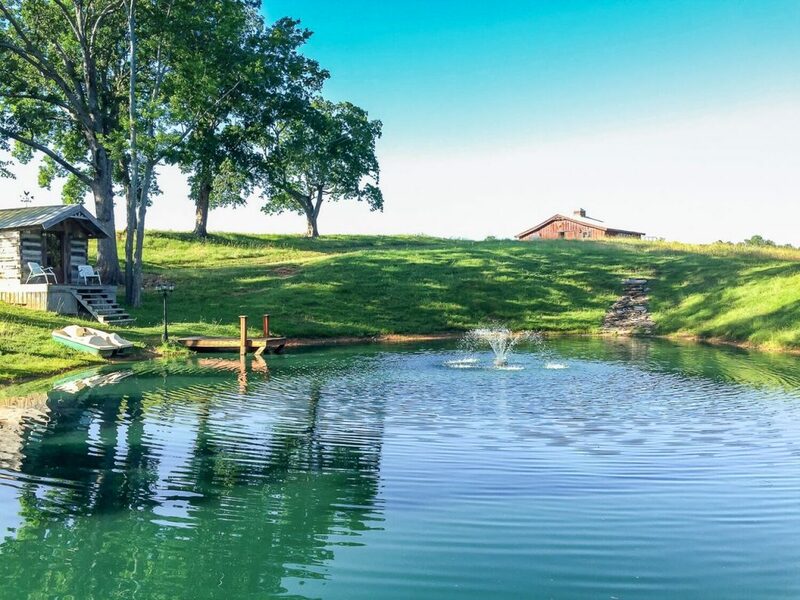 we have other surprises planned that wont be revealed until you arrive at camp. Please note that each camp will vary slightly, we are confirmed to have Dionne and an IOD expert teach in DE and we hope to have them again in TN. If not there will be alternate amazing guest teachers. I’m so excited to meet you! I hope you can make it!